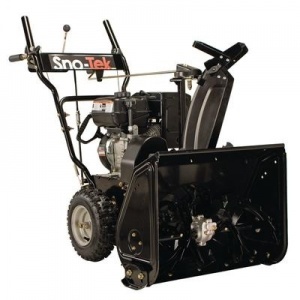 This is a single stage snow thrower that offers a clearing width of 53 cm and an intake height of 28 cm, making it perfect for smaller areas. 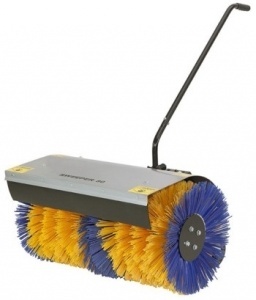 With a lightweight, compact design and excellent manoeuvrability. 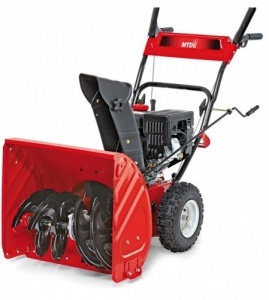 A two stage snow thrower from MTD, with self-propulsion and a clearing width of 24 inches / 61 cm, well suited to deeper lying snow and larger areas. 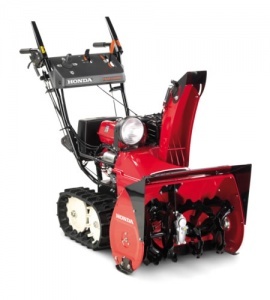 The HONDA HS 750 EMA is a semi self-propelled single stage snow thrower, featuring a clearing width of 50 cm. The HS 750 EA is a single stage petrol snow thrower with a clearing width of 50 cm. 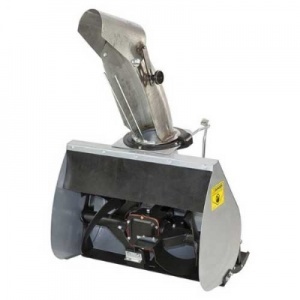 The BCS Snow Blower Attachment is ideal for larger areas where access is not an issue. Compact but powerfull, with a 28inch/70cm working width. 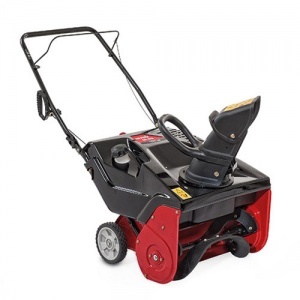 The BCS Snow Brush Attachment has a working width of 80cm and is capable of clearing snow up to 10cm deep, leaving a a clear safe surface. 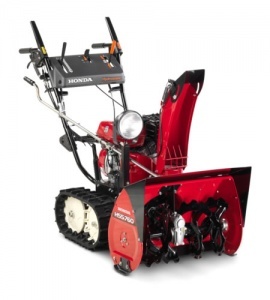 Honda's HSS 760 ET is ideal for clearing large quantities of snow up to 51 cm high, with a clearing width of 60.5 cm. 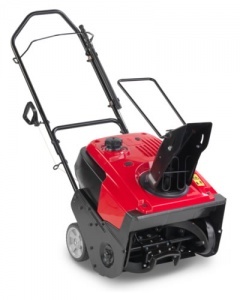 This 2-stage snow thrower has a clearing width of 60.5cm, moves 42 tonnes of snow per hour and benefits from electric starting. 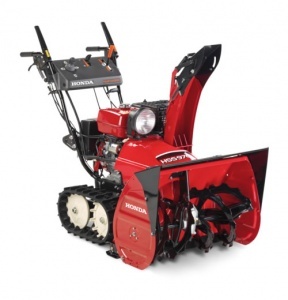 Honda's 9 Series snow thrower has a clearing width of 71 cm and a capacity of 50 tonnes per hour.